Gangaur is a vibrant festival of Rajasthan celebrated with utmost zing and fervor throughout Rajasthan. The festival falls at the end of winters and the onset of spring between the month March-April. The festival starts on the first day of Chaitra which is just the day following Holi and lasts up to 16 days. 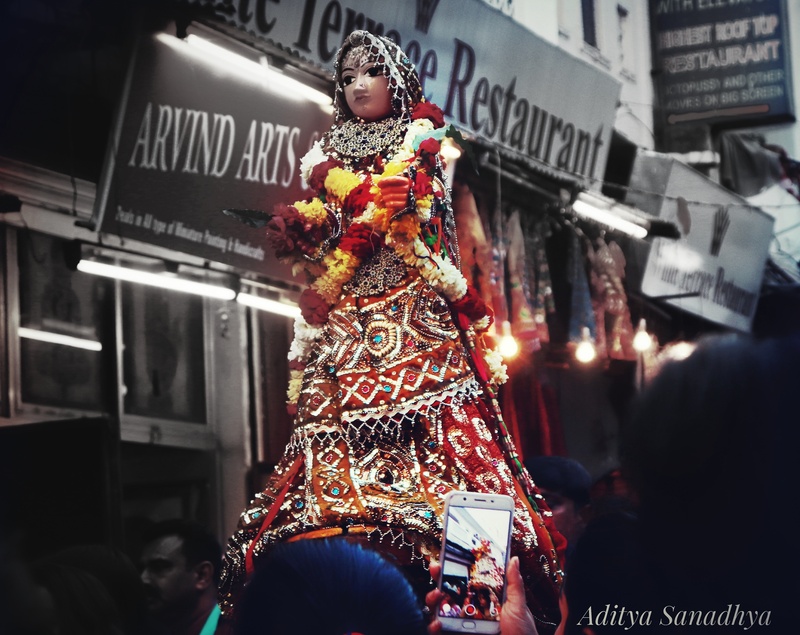 Gangaur is celebrated in the honor of Goddess Parvati, it is said that on this day Goddess Parvati blessed ‘Suhagins'(married women) with the bane of marital fidelity, Gana means Lord Shiva and Gaur is referred to ‘Gauri’ (Parvati). During the festival women keep fast on Chaitra Shukla Tritiya for the longevity of their husbands and girls keep fast for a nice groom. 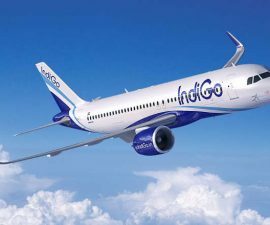 It is said that goddess Parvati arrives at her maternal home and on 15th-day Lord Shiva arrives to accompany ‘Gauri’ back home on Chaitra Shukla Dooj, on Chaitra Shukla Tritiya people give a grand farewell to Both Lord Shiva and Parvati. The beautifully dressed idols of ‘Gangaur’ and ‘Ishar’(Shiva) are brought to the river, lake or well to bid adieu. 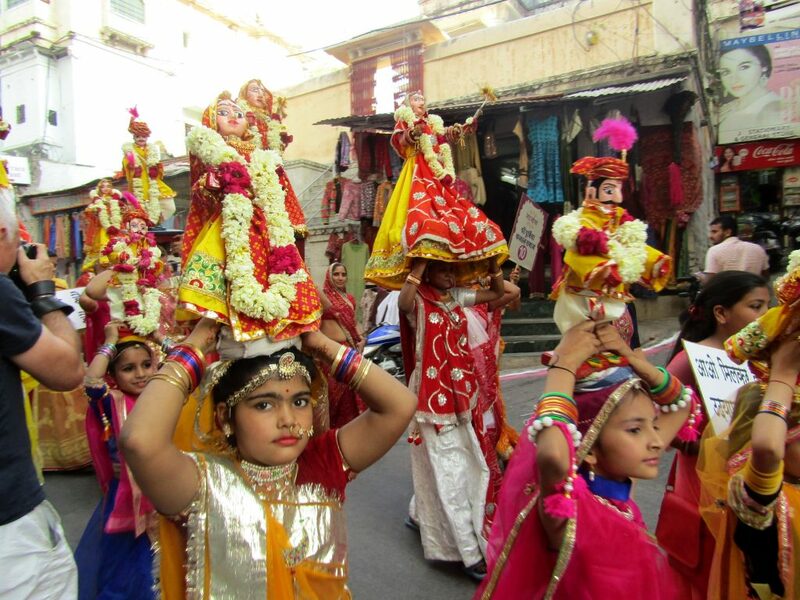 The Noted celebration of Gangaur takes place in Udaipur, Jaipur, Nathdwara, Jaisalmer, and Jodhpur district of Rajasthan. Udaipur is one noted destination in Rajasthan for the grand celebration of the Gangaur festival, there’s a dedicated ghat for Gangaur known as Gangaur Ghat since the time of Maharanas. 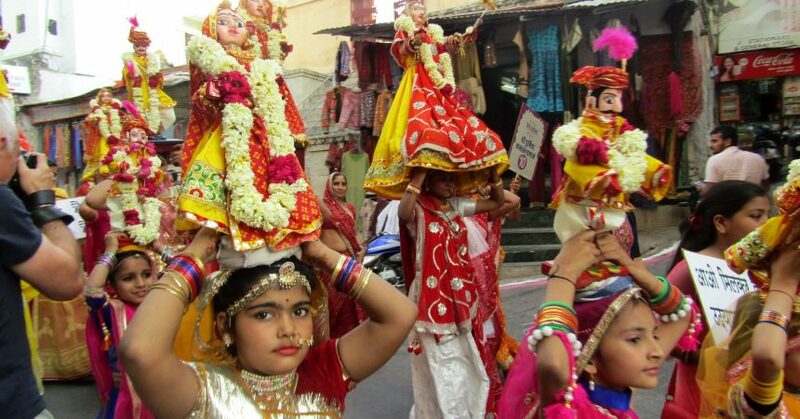 The Gangaur and the Mewar festival coincides in Udaipur resulting in the extravagant celebration. The festival stretches over 3 days, on the first day Gangaur processions of various communities like Kumhar, Bhoi, Salvi etc reach the Jagdish Chowk, the procession is like a carnival with women carrying beautifully dressed Gangaur and Ishar idols over their head, there are various fancy dressed characters which are part of all the processions like people dressed as Lord Shiva, Bear, King, Akbar, Birbal, Jhansi Ki Rani etc, processions also contains chariots and palanquins. The procession women from every community carrying idols perform a spectacular dance on the Jagdish Chowk, every procession is Judged by a judging panel and the top 3 winners are announced later on. The procession then proceeds to the Gangaur ghat in celebratory mode dancing on dhol beats and singing folk songs of Gangaur. On the ghat the idols are served with the ghat water, the main attraction of the day is the ‘Royal Darbar Boat’ which arrives at the ghat practising the age-old custom since the time of Maharanas of Royal era where the royal Gangaur procession used to arrive at the designated Gangaur Ghat. 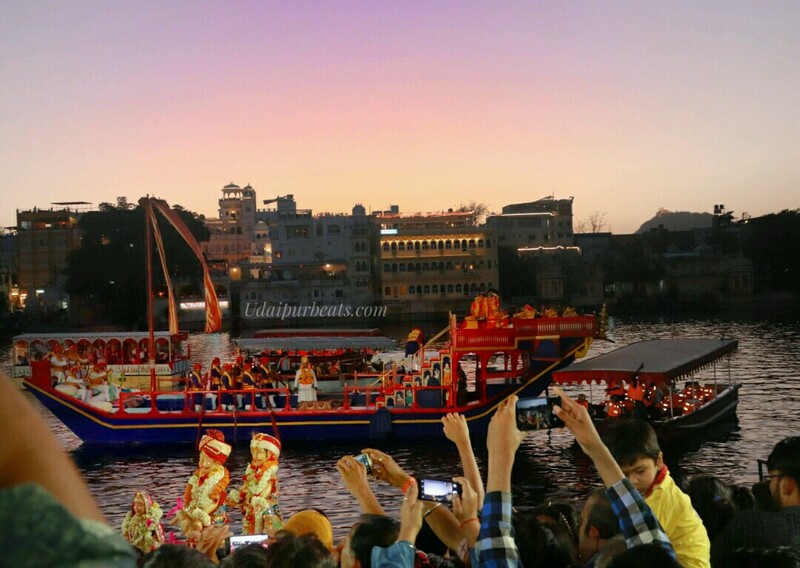 The ‘Royal Gangaur Procession’ arrives in a blue and red coloured traditional boat carrying the members of the royal family with mini boats carrying drummers and traditionally dressed dancers escorting the Royal Darbar Boat while giving the dance performances. The ghat remains packed with the crowd to witness the whole tradition. The tradition is followed by mesmerizing cultural performances on the stage set at the Gangaur Ghat, after the cultural performance the spectacular fireworks take place on the ghat. The cultural performances including performances by foreign tourists in the evening continue for the next two days. The whole festival is worth watching. 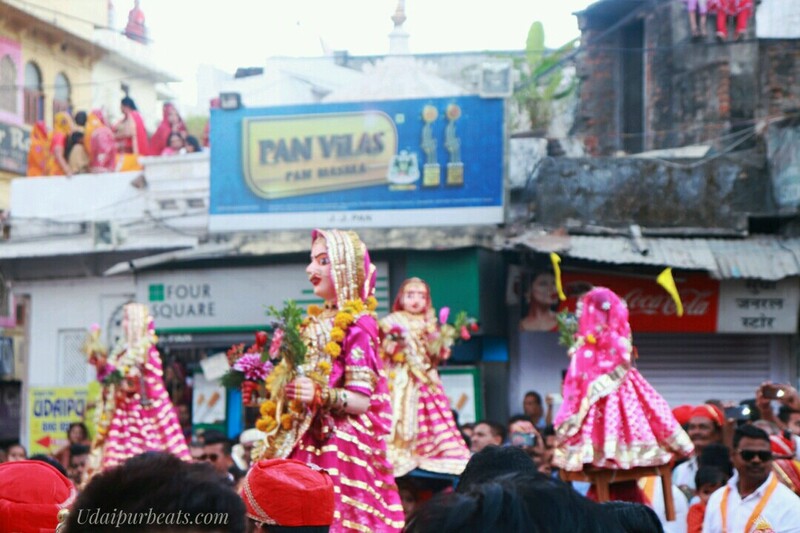 You can watch the glimpse of the Gangaur celebration Udaipur in the video below.